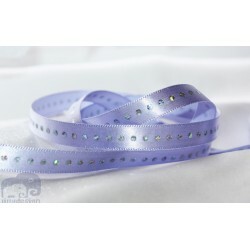 Satin Ribbon - 3/8" width. 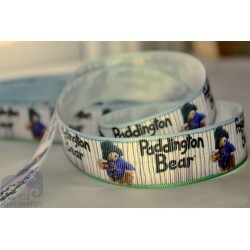 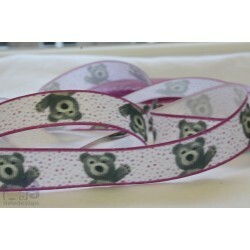 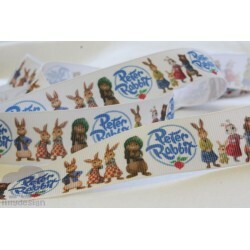 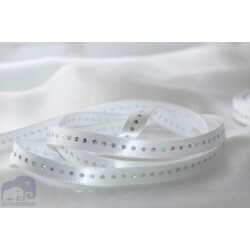 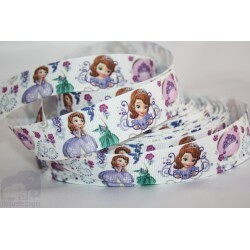 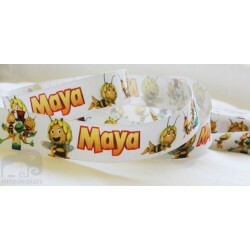 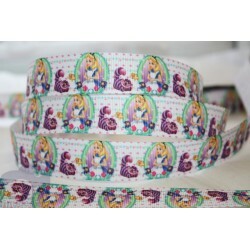 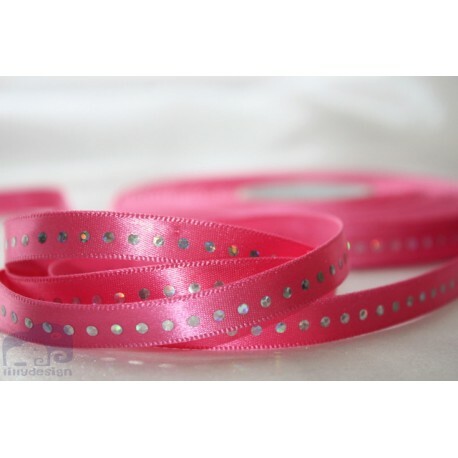 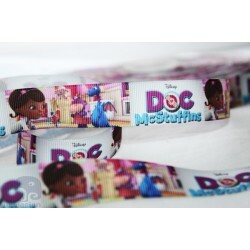 Top quality satin ribbon. 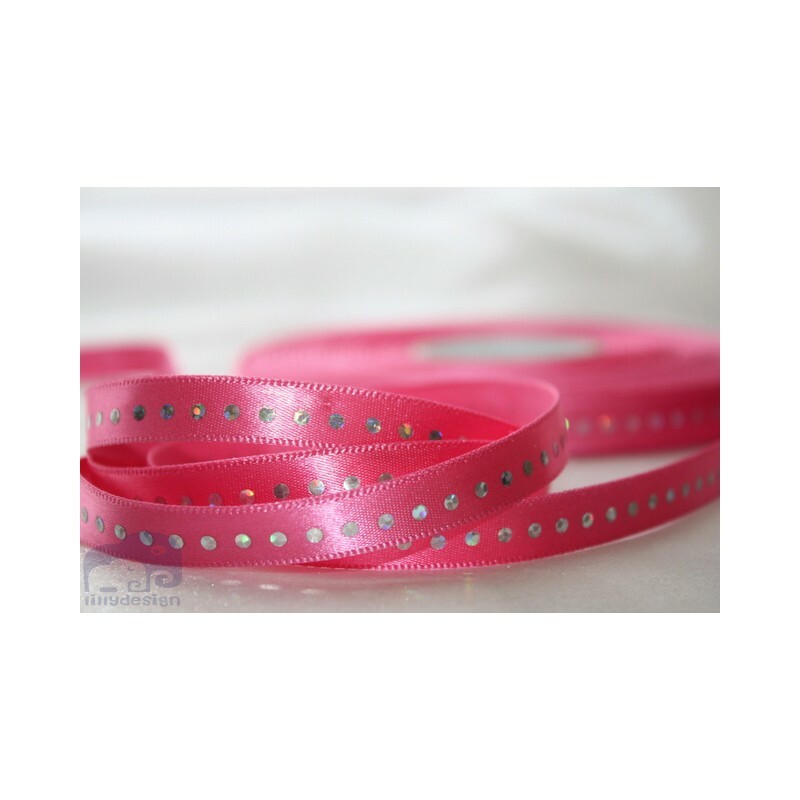 Satin Ribbon - 3/8" width . 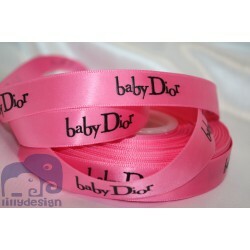 1 metre top quality satin ribbon.